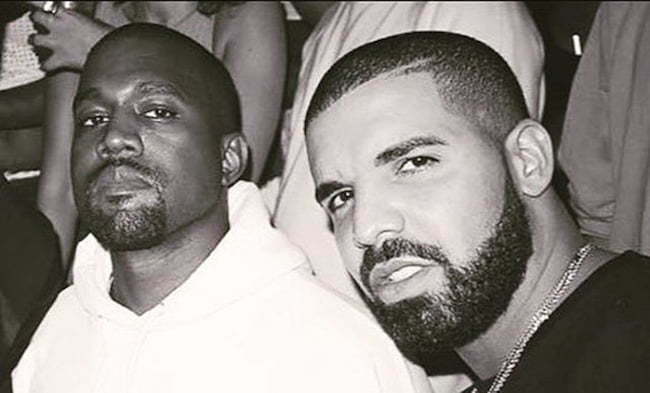 Seems Drake is on the verge of dropping a new Kanye West collaboration. There aren’t much details surrounding what they have up their sleeves but sources are saying that a new single could be coming this week. 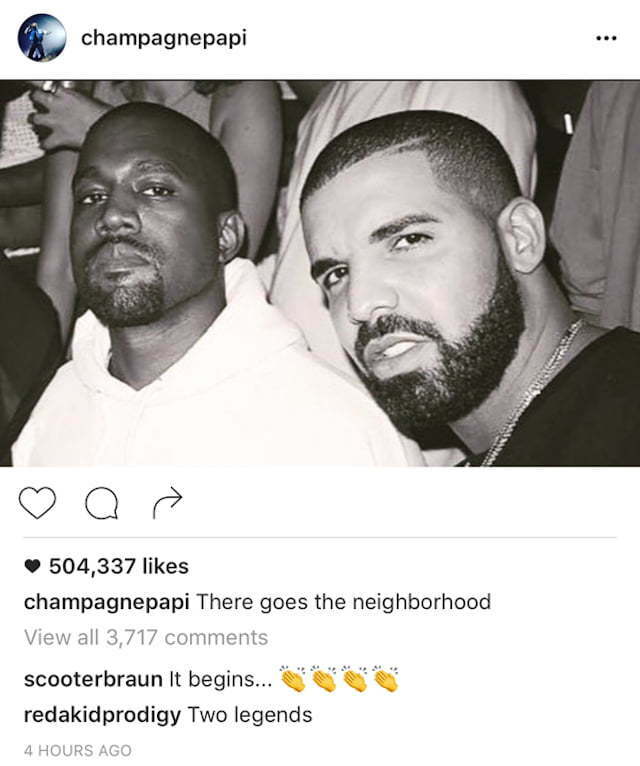 Kanye West manager Scooter Braun also left a cryptic message on social media. “It begins,” he wrote. You can recalled that Ye hired Justin Bieber manager earlier this year to manage his career. Seems like Braun has been doing a good job so far because Ye Saint Pablo tour is sold out and he his music has been selling a lot. So if anyone would have some inside details about this project it would be Scooter. Drake and Kanye West has been teasing their joint album since around spring this year. During the summer Kanye made a surprise appearance on Drizzy’s “Summer Sixteen Tour” in Toronto where he spoke about the joint album. 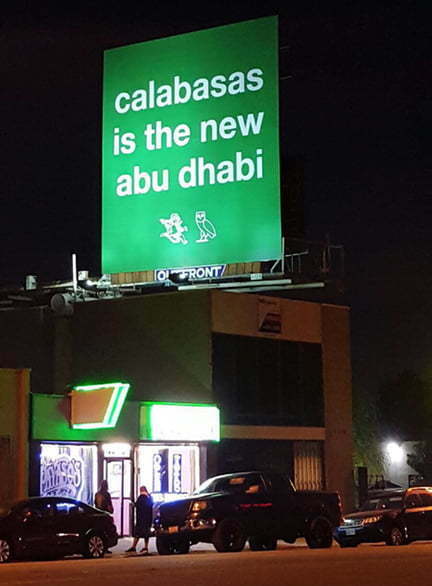 There are a lot of working titled for the album like “Neighborhood” and “Calabasas Is The New Abu Dhabi.” Drake put out a Billboard back in September with the message “Calabasas is the new Abu Dhabi” along with the OVO and G.O.O.D. Music logo. Drake is also gearing up to release a new album “More Life” in December.